A few years ago, no matter if you were in Denver or Des Moines, you were sure to see a craft brewery spring up in your neighborhood. 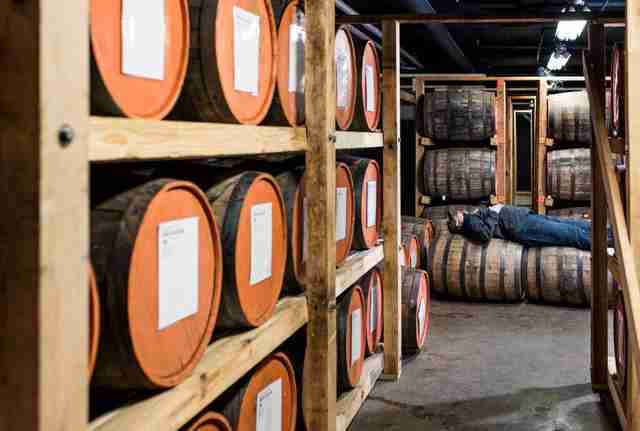 And although the interest in craft beer is not going anywhere, a new craft craze is right on its heels: distilling. With that in mind, we reached out to the bartenders and had them identify the craft distilleries across America that are doing excellent work. As Meaghan Dorman, bar director of The Bennett in New York, says “Craft spirits give us an opportunity to support distillers whose ethos we agree with and often get a chance to visit and see up close the processes and decision they've made, instead of inheriting a tradition, they are creating something new." 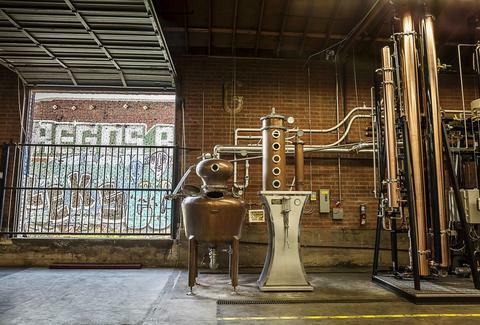 Of course the world's largest producer and distributor of organic spirits is located in LA. The label is 100% recyclable, and they claim to plant a tree for every bottle sold, but according to Jason Wagner, beverage director/partner of Fung Tu in Manhattan, the bitters are the real star here: “Their Barkeeper Bitters program is putting out some of the best bitters I've had,” he says. All of Death’s Door's spirits -- schnapps, gin, vodka, and whiskey -- are made from wheat grown on nearby Washington Island. “Death’s Door gin is a sustainable spirit made with locally sourced botanicals and organic wheat. It’s complex, yet very smooth,” says Stanton. Batch 206 was only founded in 2012, but quickly started racking up prestigious awards for its superior gin, vodka, whiskey, and even moonshine. “Solid vodka with surprising character, really nice, floral gin. 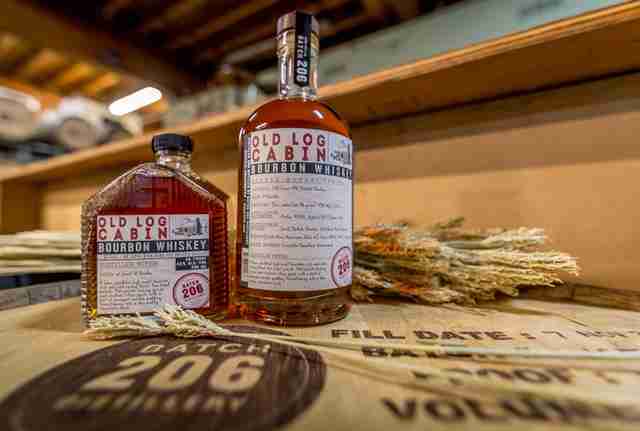 Delightful sour mash whiskey and just released an enjoyable bourbon,” says head bartender Chad Phillips at Pennyroyal in Seattle. The farthest northern distillery in the Lower 48, Far North Spirits sits on the Swanson family farm only 25 miles south of the Canadian border, which has some seriously fertile land perfect for sourcing all of its non-GMO grains. Husband and wife duo Timo and Ashby Marshall are behind the brand, and subscribe to a "grain to grass" philosophy, meaning that they're in control of every step of the distillation process. The tank they use is 4,000 liters, and was built specifically for them in Germany. “Rhine Hall apple brandy [Editor's Note: Which is made with local apples] has a very clean, un-aged eau de vie, with ripe, refreshing flavors of apple and a good amount of bite to it,” says John Stanton, lead bartender from Sable Kitchen & Bar in Chicago. What's America's Booziest State? We Ranked Them 50 to 1. In 2008, Dr. Robert Birnecker and his wife were living in Washington, DC when they decided to work together to bring his Austrian grandfather’s distilling traditions to America with from-scratch spirits. 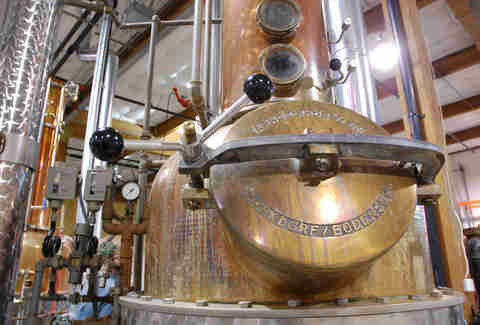 Brothers Steven and Philip DeAngelo opened the gin distillery in 2012 and have quickly made a name for themselves in the American craft gin industry, likely because of their "vacuum distillation," which removes air pressure from the sill during distillation and allows the gin to be distilled at low temperatures so delicate aromas aren't burned off. 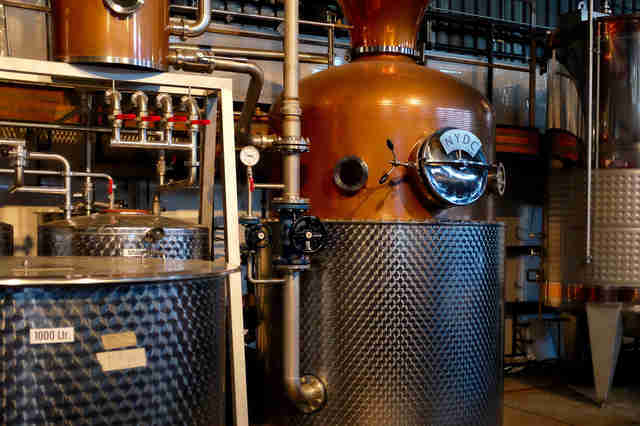 It uses local, sustainable ingredients to make gin, vodka, whiskey, and even coffee liqueur. “Superb London dry-style gin, the best coffee liqueur I’ve tasted,” says Phillips. 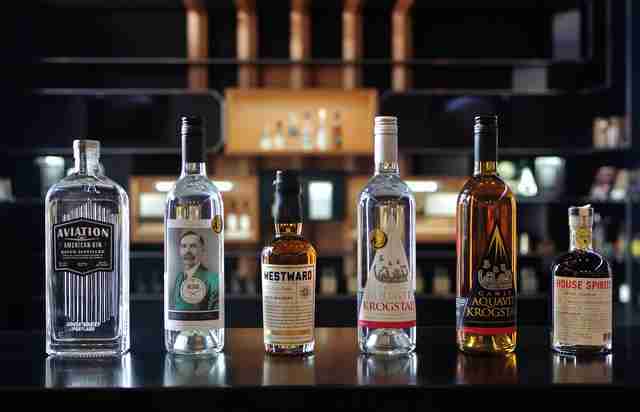 Not content with just making award-winning Aviation gin, House Spirits also makes vodka, whiskey, coffee liqueur, and aquavit. “I am a big fan of the anise component to Aviation,” says Edward Dattilo, beverage manager at Red Owl Tavern and Stratus Lounge in Philadelphia. 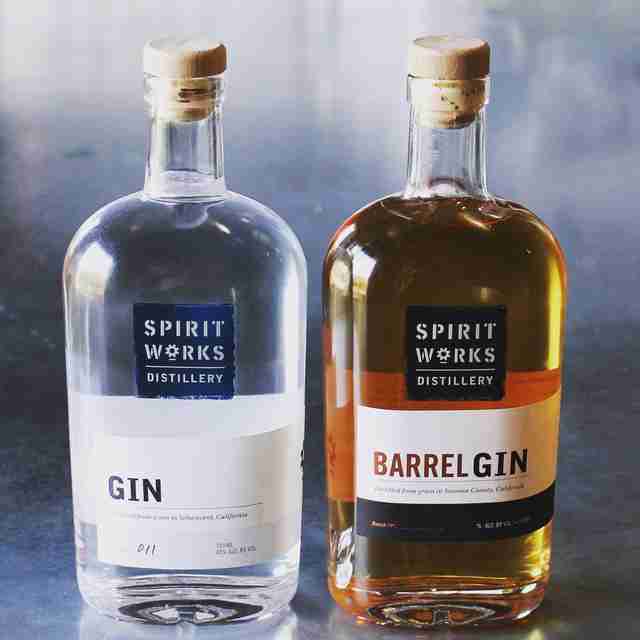 Voted the “Best Distillery” in Seattle in 2014 by Seattle Magazine, Copperworks prides itself on using ingredients sourced from Washington State, including barley. 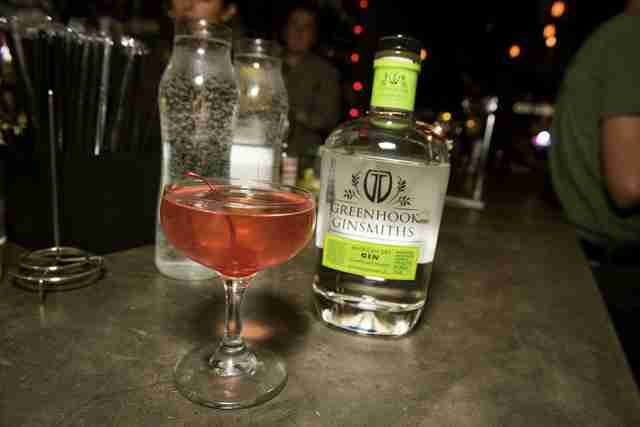 “They are doing some really insane barrel-aged gins,” says Phillips. 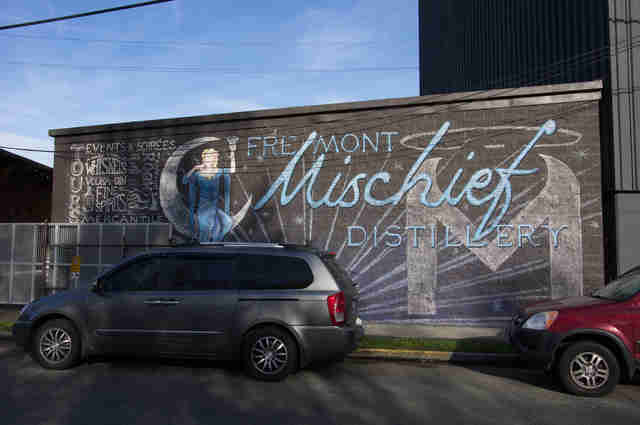 The two vodkas and one gin distilled by Fremont Mischief are made from the same mash recipe, and contain wheat from Whidbey Island (about two hours outside of Seattle). A filter distillation process differentiates the vodkas, and the gin is distilled with a house blend of botanicals. Christopher Osburn has traveled the world in search of the best wine, beer, and spirits. Believe him... that includes quite a lot of sampling. Follow him to wormwood: @ChrisOsburn.